From London to Cornwall, then to Italy and France, a short, shabby priest takes on bandits, traitors, and killers. 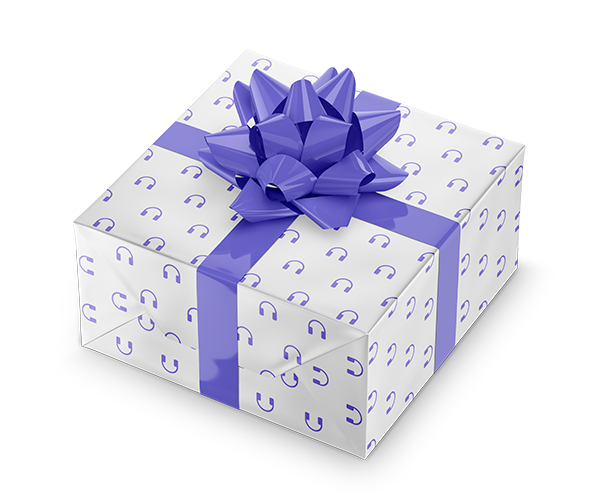 Why is he so successful? The reason is that after years spent in the priesthood, Father Brown knows human nature and is not afraid of its dark side. Thus he understands criminal motivation and how to deal with it. 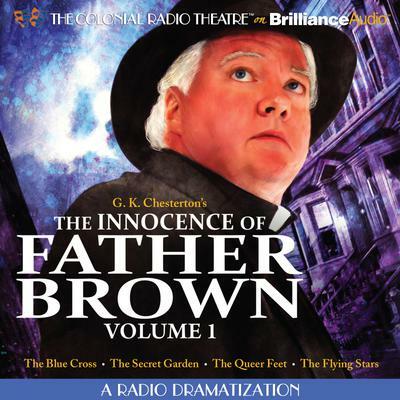 The award-winning Colonial Radio Theatre on the Air has dramatized G.K. Chesterton’s Father Brown stories from The Innocence of Father Brown with a full cast, music score, and sound effects.